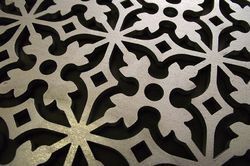 CNC Plasma cutting is very favorable with many clients. 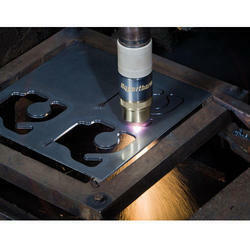 Our Plasma cutting services are able to cut 8000mm x 3200mm x up to 25mm Thk. We use CNC controlled cutting facilities and is supported by the C.A.D. department that controls the cutting service. 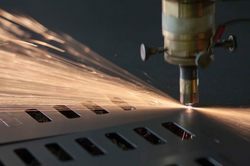 Our Plasma cutting facility can cut up to 25mm thickness in a wide range of materials (M.S, S.S, Aluminum) allowing this technology to substitute traditional cutting methods. Our experience in this field allows us to deliver real benefits, such as the quality of the cut which reduces customer lead times. 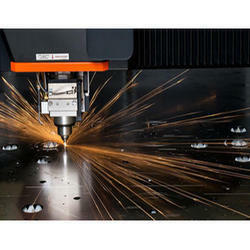 We have precise laser cutting machines, which enable us to laser profile a wide range of materials. We are a true laser cutting job shop which means we can cater for batch sizes from single parts to several thousand, prototyping to volume production and we can offer a rapid turnaround or monthly call offs. Whatever your laser cutting requirements, just ask. We also have facilities for de-burning finishing.